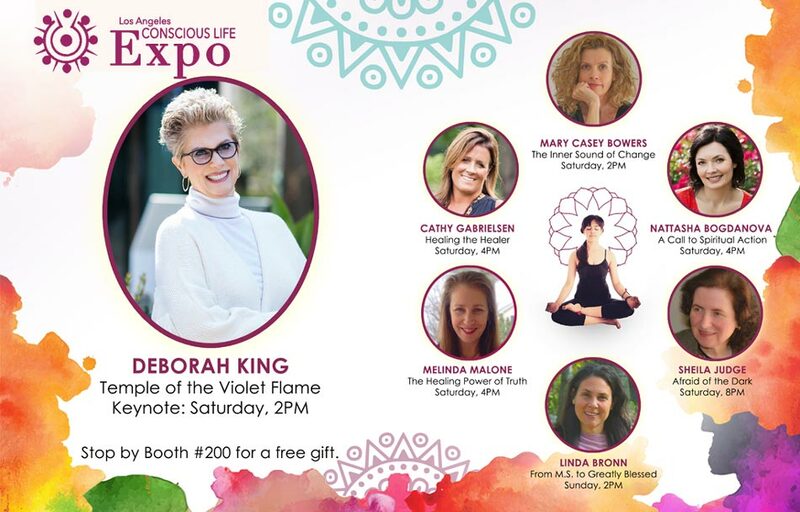 Join Deborah and some of her beloved Master Graduates at the 2019 Conscious Life Expo and be guided to a state of higher consciousness. 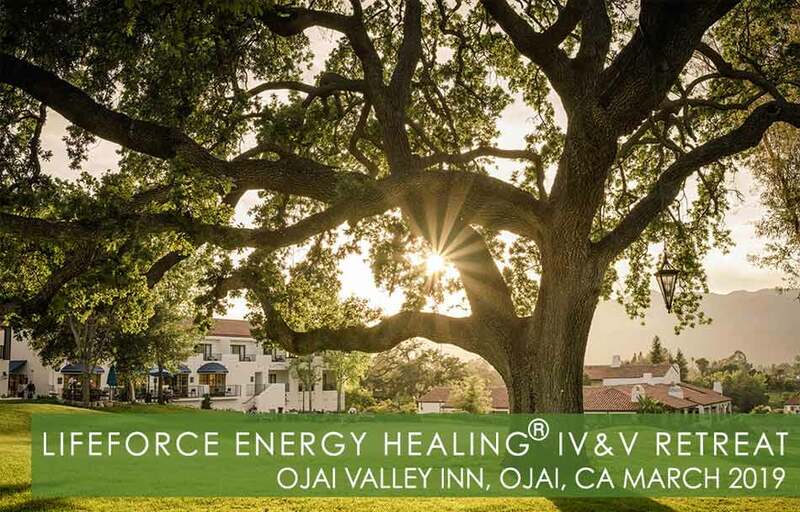 Join Deborah and your fellow Levels IV & V students In Ojai, CA for an unforgettable healing experience. 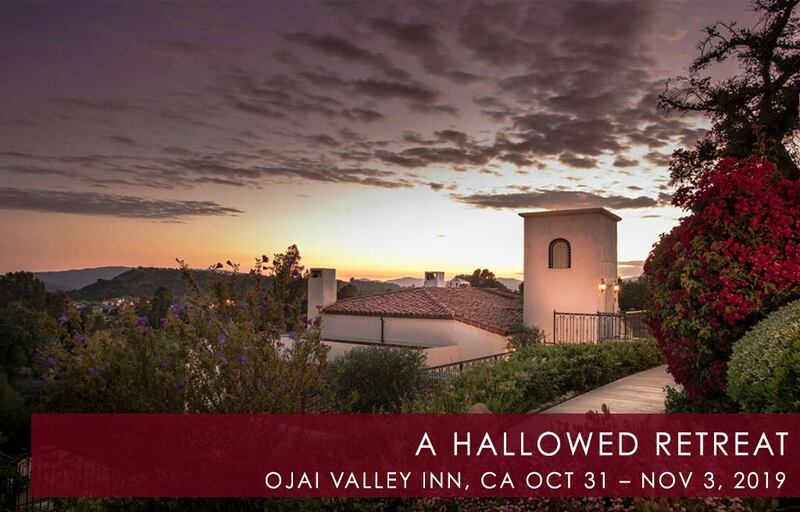 Join Deborah and your fellow Levels IV and V students for a Spiritual Reunion for an unforgettable experience. 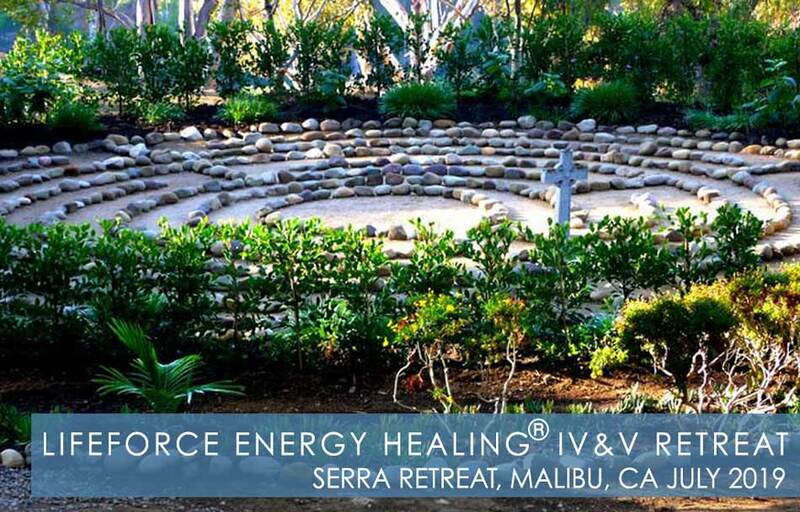 This is an invitation only event for Masters in Training.